From various social media sites like Facebook and Instagram, people’s obsession with food is growing more intense. Though a few of us are starting to get fed up with all these food blogs, we secretly hope that we have a well-curated food blog like the rest. But aside from checking the restaurant reviews in Singapore, New York, or Tokyo, what else do we need to create our mark in the digital world? Eating out at the best restaurants is a great subject to start your blog. However, with all the rest of the other aspiring food bloggers out there, it’s not easy to make yourself stand out. 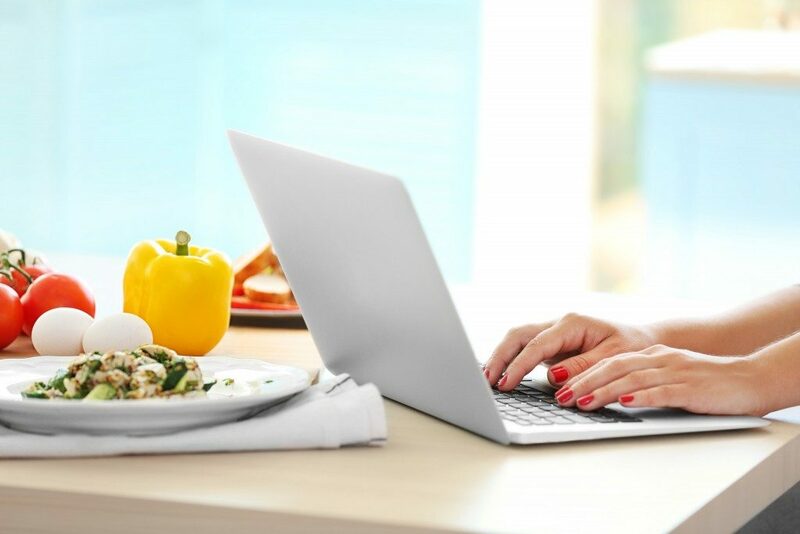 So, to help you get ahead, here are a few tips to help you become a successful food blogger. The first step that you need to take is to identify your brand. You need to understand yourself and learn to develop your style fully. Finding your blogger personality is a great way to find your voice as well as your writing style. Mashable says you can start learning how to take great photos or even funny anecdotes. Never be afraid to let yourself out there and just let loose for a bit. As a food blogger, it’s best to take your readers on a food journey and make them feel as if they’re with you. Do it right away and try as many places as you can. Food 52 advises that you should use your money to support yourself while you’re still starting. Expect everything to be complicated at first. But with constant effort and your undying passion for writing, you’ll surely achieve your goals in the long run. Food blogging is all about the trends. You need to develop a knack for finding out the latest trends and knowing where to look so you can be ahead of everyone. Bear in mind that it can take a lot of dedication and research to understand your audience and the food trends as well. So, try your best to know the places that’ll be trendy even before everyone knows about it. As a food blogger, you need to have a passion for food. You need to be obsessed with all things related to it. Having the right level of intensity is vital to success. Bear in mind that your role as a blogger is to inspire your readers to learn how to love real food. A lot of people are trying to make it to the food blogging industry, but only those people who show a real passion for food are the only ones who tend to succeed. Social media now revolves on how perfect your photos look on the internet. 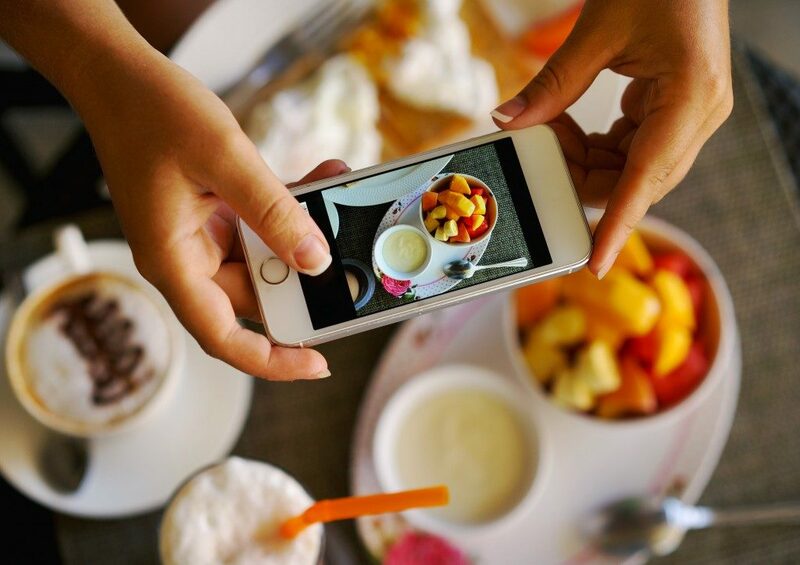 So, learn how to take great food photos every time you dine out. Doing so can help you gain followers as you take decadent food photos for your blog. Making it to the food blogging industry takes a lot of guts and determination. So, before you start making your blog, create a list of all the best restaurants in your area so you’ll have somewhere to start.